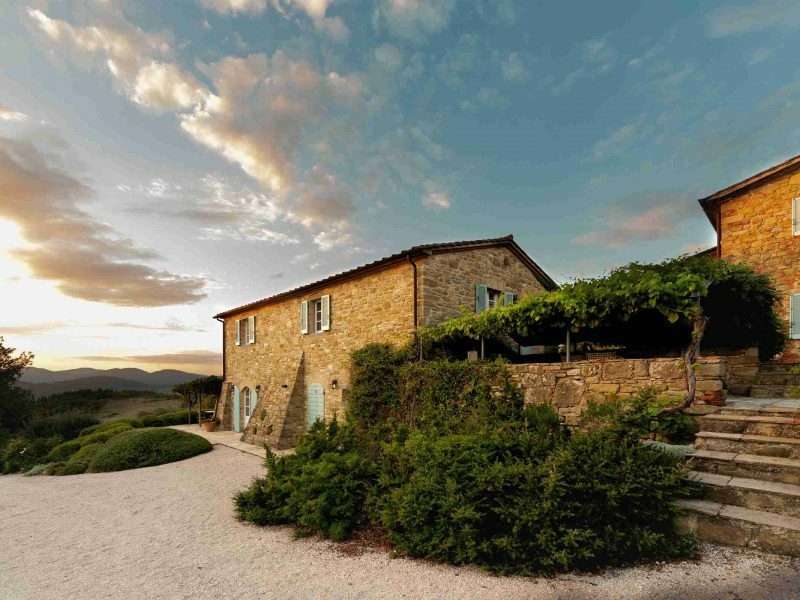 Group of three fully restored buildings in a panoramic position above the Plains of Mars (Pian di Marte) 6 beds, 7 baths, 6x12 pool and 15 hectares of land. Sunset and spectacular views. 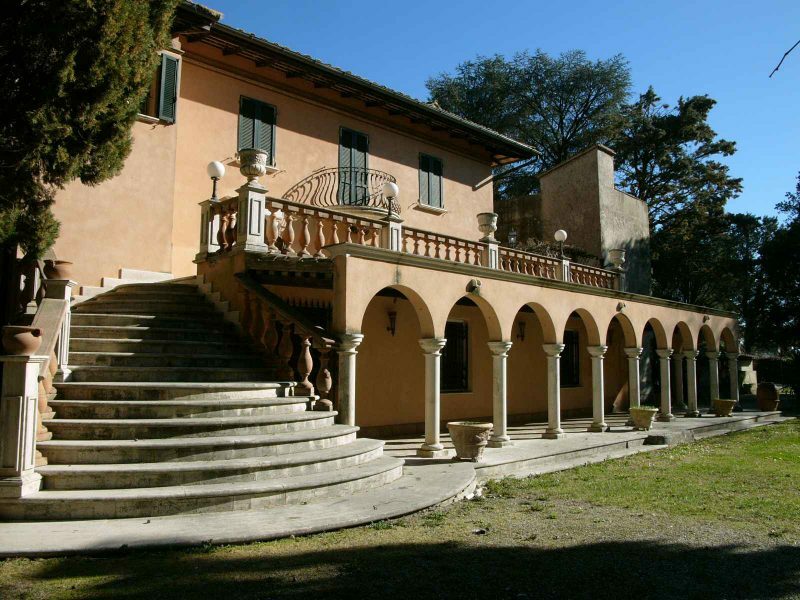 Historically interesting Villa with annexes, 1200 mq close to Perugia and Assisi. 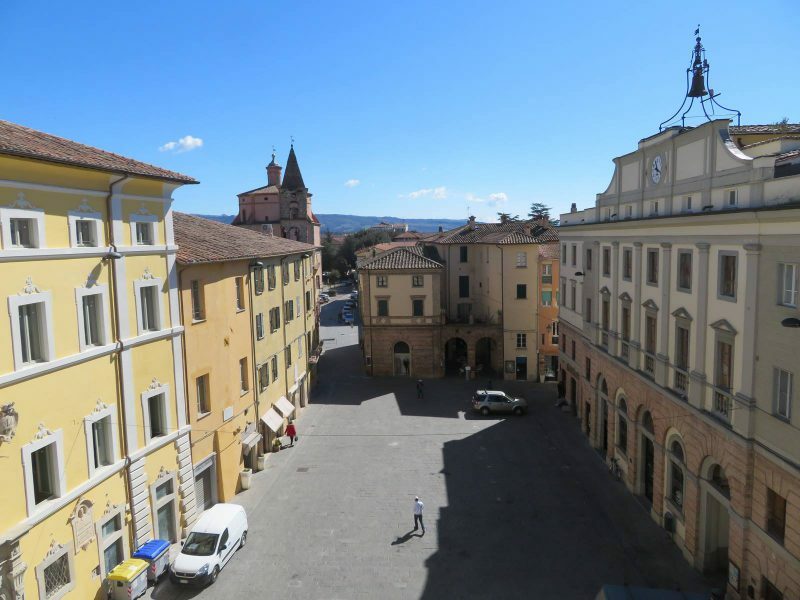 Part restored to high level and part habitable. 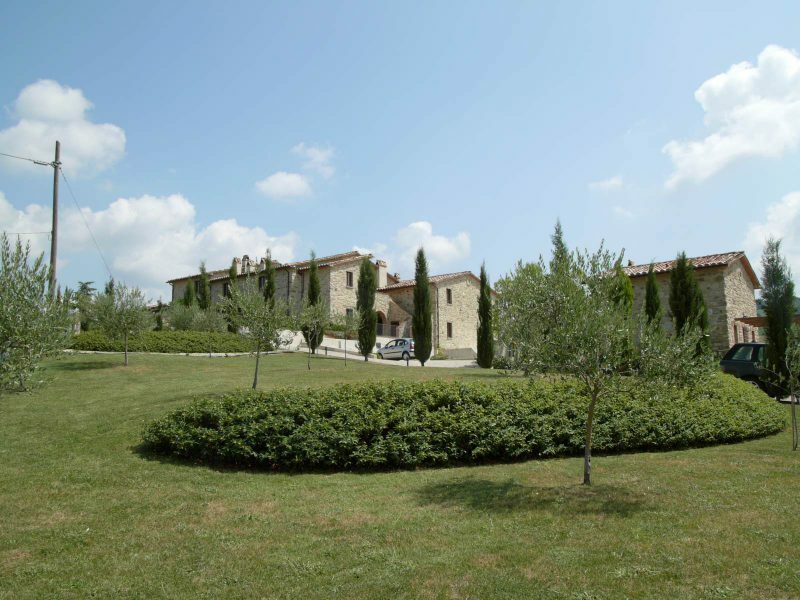 8 hectares with vines olives and pool. Grounds in need of attention. Could be outstanding with some works. Attached restored rendered farmhouse with 3 beds, 3 baths, kitchen and living/dining area. 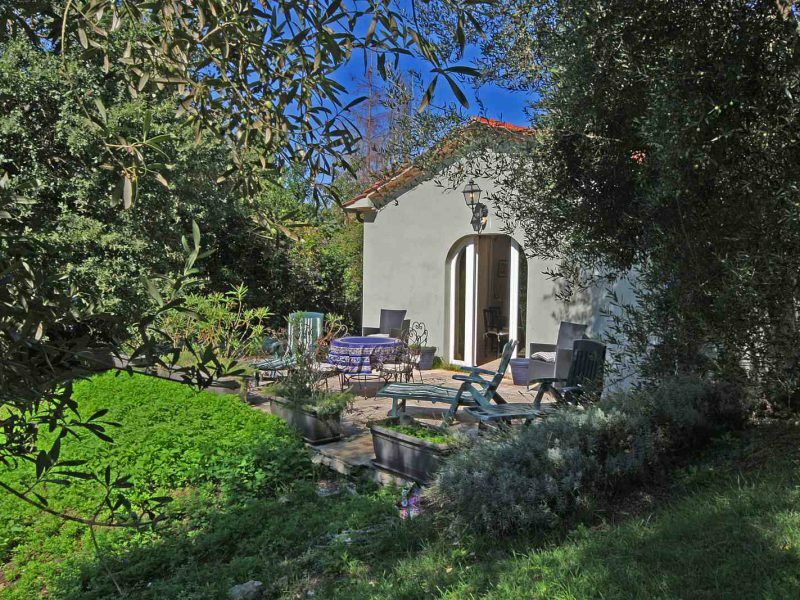 1 bed recently built guest cottage, 5000 mq garden with olives and 12 x 6 pool. West facing views over Niccone Valley to sunset. 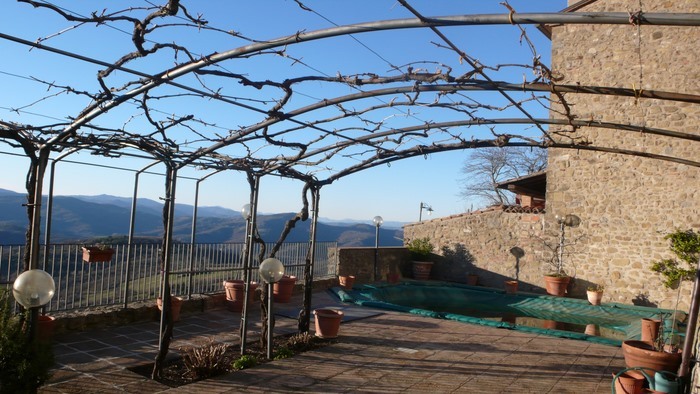 This is a rare opportunity to acquire a 3 bed terraced house on the edge of a medieval village, unspoilt West facing views with terrace of 112 square meters with a 4 x 6 metre plunge pool. The position of this property is outstanding.